Definition of pingback in WordPress. Pingback allows you to notify other bloggers that you have linked to their article on your website. 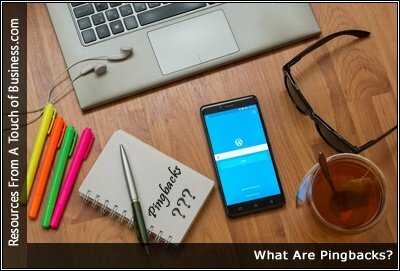 Find out about pingbacks in WordPress, what they mean, how they are different from trackbacks and how you can use them. For effective comment management in WordPress, you use pingbacks.